Founded in 2010, the mission of Communities United (CU) is to organize and empower low income Marylanders to achieve transformative change on issues of racial, economic and social justice. Our organizing is centered in Baltimore. Our community organizing model hinges on intensive member engagement and leadership development. 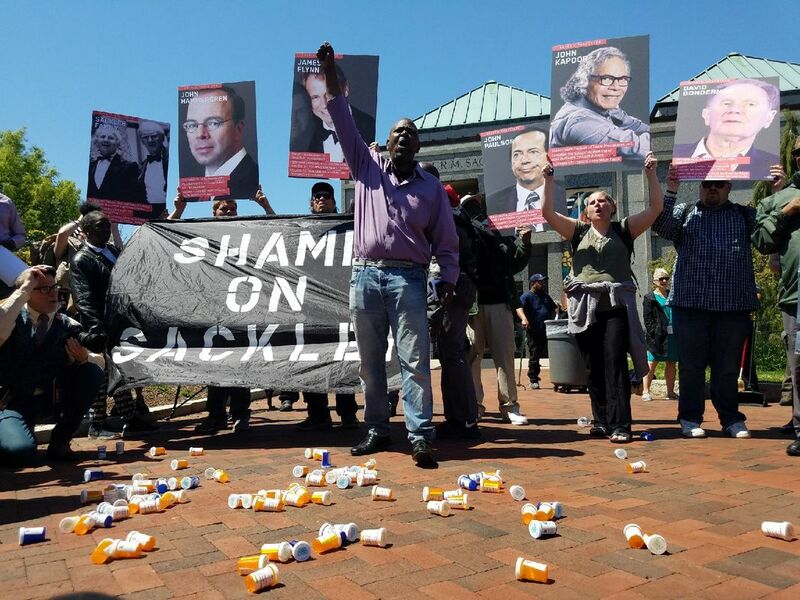 ​We engage and build leadership among those most directly impacted by injustice – racism, poverty, trauma, addiction, criminalization – to build resilient grassroots power among those historically shut out of Baltimore’s economic and political life. Our Committees lead the work. Communities United is dedicated to building leadership among residents facing the often-overlapping stigmas of incarceration and addiction. Our mission is to improve the quality of life for all members of our community and to reduce harm by changing institutions to address our needs. It takes a village to raise a child. Our parents, community member, and students in our community schools committee work together to advocate for long-term, equitable investment in the proven community school model. Our communities grapple with loss everyday. Our member led support groups help neighbors come together to support each other, share resources, and face trauma head first to build resilient neighborhoods and schools. Inadequate and unsafe housing conditions negatively affect everyone. We organize residents in public housing and rental housing to demand safe, affordable, healthy homes. Our newest committee, our youth committee, will focus on issues that directly affect young people in this city. Led by a graduate of our 2017 Youth Organizing Cohort, this committee is made up of young adults from across Baltimore. ​We are the only organization in Baltimore devoted to organizing in our city’s poorest neighborhoods, including in public housing. 2013 Won same day registration on early voting days. 2015 Restored the vote for citizens with felony convictions upon release from prison. 2015 Increased funding (67% increase – $4 million for a total of just over $10 million) for community schools in Baltimore. 2016 Registered over 1,000 released prisoners to vote. 2017 Reinstated of funding for community schools, initially cut in the mayor's FY 2018 Budget. 2016-18 Organized monthly support groups in Perkins, Gilmor and McCulloh Homes, as well as emergency meetings as requested by individuals in need. 2018 Established a new support group in Cherry Hill, at the request of staff & parents at Cherry Hill Elementary-Middle. 2018 Won landmark rental licensing regulation for 1-2 unit dwellings in Baltimore City homes. 2019 Won statewide minimum wage for nearly 600,000 workers who will see steady increases from $10.10 today to $15 by 2025.